LOVE JONES. Have you had one? Are you needing one? Do you dream of one? The desires of our heart are many times developed by not only what we hear but by what we see. 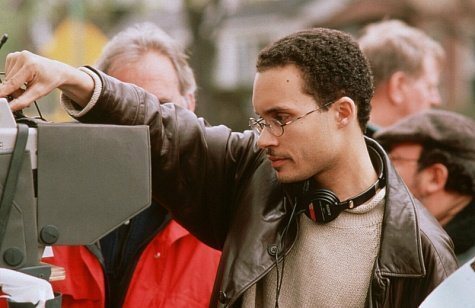 Twenty years ago today Theodore Witcher’s first feature film “Love Jones” was released to the world. We all know the story; two seemingly different people have a chance encounter that leads to first dating, next level dating, separation and then getting back together and realizing love. 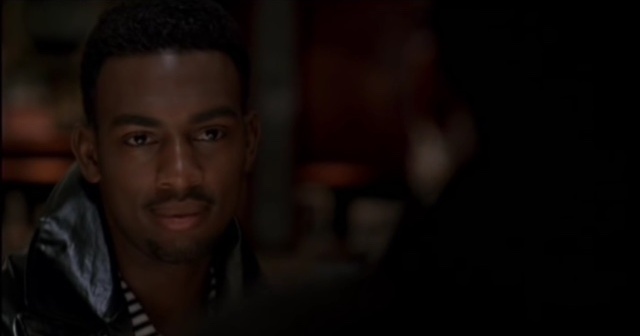 The setting for the “Love Jones” film seem to be be to perfect in essence as we reflect back on the time period of the release. The 1990’s was a time period where the purity of black love was being taken to another level. The soulful and pure expressions of of relationships between men and women in music and film from the 1970s and 1980s reached a pinnacle in the mid 1990s. The R&B music of the 90’s is something that has over the years, developed it’s own genre and a world following. 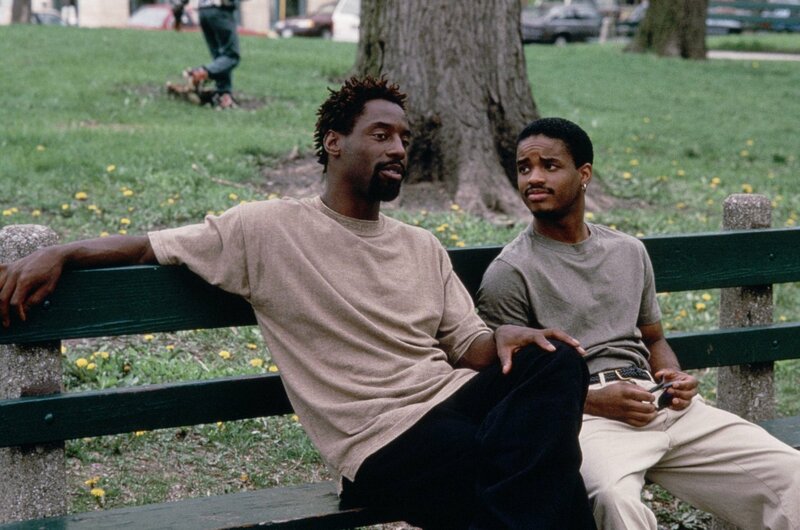 Love Jones was a film that flowed as effortlessly with the story as the musical soundtrack that accompanied the movie. 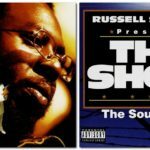 “Neo-Soul” was beginning to engulf the ears of listeners across the world; lyrics, instrumentation and a vibe of simplistic flow is is Neo-Soul. Lauryn Hill, Maxwell, XScape, John Coltrane, Cassandra Wilson, Kenny Lattimore, Trina Broussard and a host of others sound tracked the story of love perfectly. How ironic is it that the movie starts off in a spoken word spot where everything is essentially created in the moment? The interaction between Darius Lovehall and Nina Mosely was simply coincidental but the connection was deeper than a moment, it was forever. The greatness of the movie was the way in which it showed the various levels to dating, fronting, playing and loving when a man and woman have an interest in each other. Although the film was released twenty years ago, a new generation of fans have truly been able to identify with each and every character in the film for different reasons. We all have either been or know somebody that was a character in the film. The power of art is its innate ability to imitate life. How many times have we all been out somewhere and seen a fine man or woman that we simply feel that we must have and have by any means necessary? Don’t we all have that one friend (male or female) that will advise us on our love life, yet we still may make the wrong decision? Have you come across that one person in the crew that broke the code (see Hollywood)? Darius provided men the blueprint for going after a woman , extreme as his actions were, his persistence is what helped him achieve his goal. Nina showed women that is okay to give the “Brother To The Night” the chance he deeply desired to make her his. From the first meeting, to the first date to the first break up, the love story between Darius and Nina flowed like a poem at an open mic. Infatuation followed by a situation followed by confusion; it was these things that allowed the movie to register on a deeper level not only with the viewing audience in 1997 but also with the new generation of viewers in 2017. The time period after the initial infatuation is what can propel or hinder a relationship. The film showed us how this time period could both propel and hinder the continuing relationship; propelling the relationship by allowing emotions to foster feelings that would soon cause confusion leading to a brief hindrance in the relationship. Was Nina wrong for listening to her homegirl telling her to how to see where Darius’s head was really at? Was Darius wrong for not expressing his complete feelings when the first opportunity to do so presented itself for him to do so? Twenty years later these questions are still asked by those that saw the movie when it was released in addition to those seeing it for the first time in their lives today. The beauty of life, love and relationships is that when everything is pure and simple it just flows. Timing can create perfect situations or in perfect situations. Nina and Darius initially met each other at a time when both were not collectively on the same page to develop a long term relationship. Through Nina returning to her ex, dating Hollywood and through Darius raking his mind through times of loneliness and random dating both were able to benefit from the positive effect of future timing. The love which existed for each other subconsciously was able to surface through their time apart, thus creating the ultimate love at the perfect time .